This really has no place within a railways oriented collection but I have no plans to start a bus gallery and it's too nice a subject to hide away. 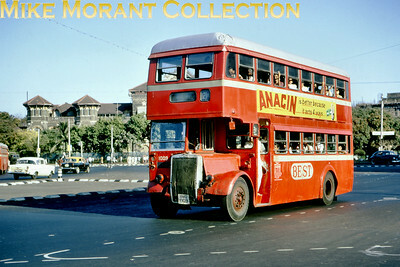 A Paris bus, fleet no. 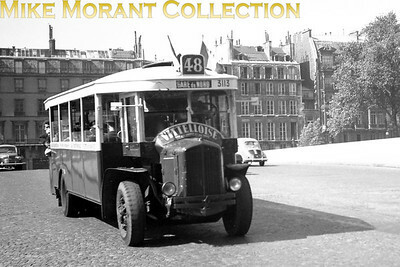 3113, on route 48 to Gare du Nord taken in 1947. 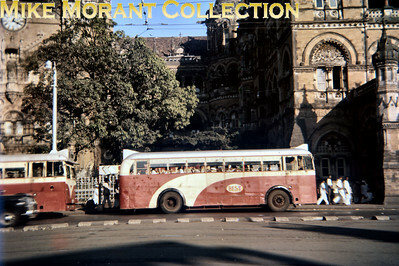 Bombay double-decker Leyland type OPD2/9 bus no. 1009 taken on 24/2/68.